Esther is a passionate and highly qualified Clinical Myotherapist using techniques such as remedial sports massage, stretching, joint mobilisation, dry needling, myofacial cupping, and exercise prescription to treat a wide variety of muscular skeletal complaints. These can include back pain, neck pain, shoulder injuries, knee pains, jaw pain, headaches, migraines, and sports injuries. Esther is interested in all areas of health and wellbeing, including nutrition, meditation, and fitness. 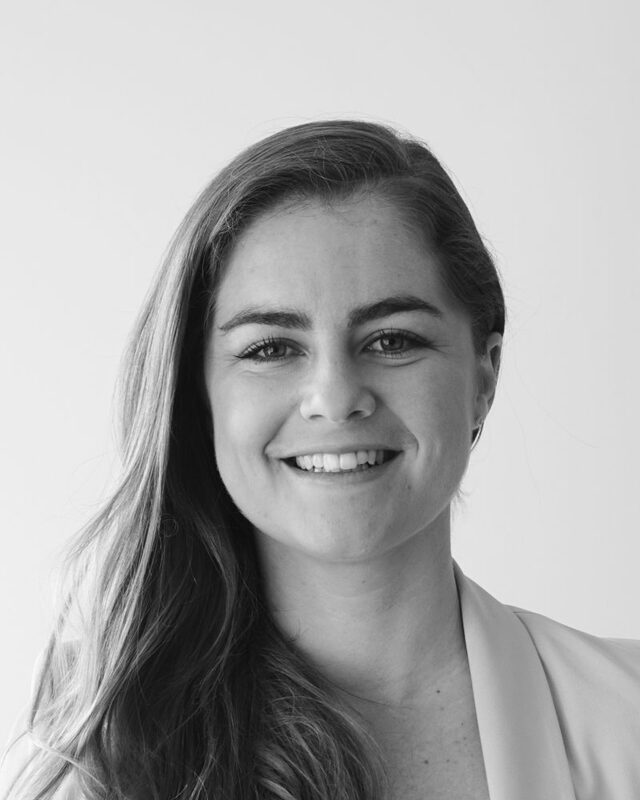 She in experienced in working in a private clinical setting but is also currently working with the Rugby League club Melbourne Storm and soccer team Melbourne Victory and is thus well experienced in treating a variety sports injuries. Esther holds a Bachelor Degree in Health Science (Myotherapy) and is registered with the Myotherapy Association of Australia (MAA). She is registered with all the major health funds which allows her patients to claim via HICAPS for on the spot rebates.